Welcome to the Home Page of Hagan Imaging. 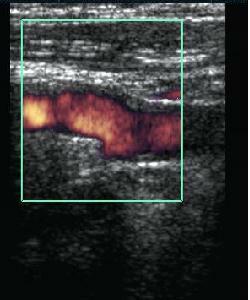 We specialize in providing high quality diagnostic ultrasound services via multiple delivery models. Browse the Web site to learn more about our company. Hagan Imaging has grown by focusing on its core strengths, ensuring that the patient always comes first and receives exceptional care exceeding all other providers in the El Paso area. 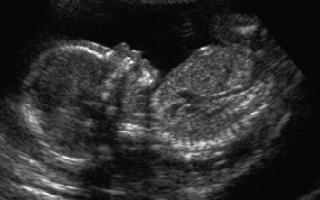 Press Release 06-03-2006: Hagan Imaging LLC employs five registered ARDMS sonographers, two of which are vascular (RVT) registered. 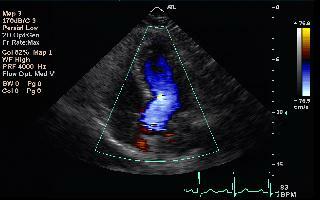 Our cardiac examinations are performed by a registered RDCS sonographer. One of the few facilities nationwide utiliznig ONLY registered personnel! Press Release 11-01-2007: Hagan Imaging LLC increases to four (4) servers and nearly six (6) TERABYTES of storage capacity ! !